Did anyone feeling similar with the book of “A Beautiful Mess Photo Idea Book – 95 Inspiring Ideas for Photographing Your Friends, Your World, and Yourself”? If you are reading the blog of “A Beautiful Mess” before; this book are from the creators of A Beautiful Mess, Elsie Larson and Emma Chapman. Together they created more e-course, created handy (and do-able) DIY projects and posted almost twice a day. Filled with colorful image, DIY projects and glimpse into the life of Elsie Larson and Emma Chapman; I was instantly captivated. Their book A Beautiful Mess Photo Idea Book – 95 Inspiring Ideas for Photographing Your Friends, Your World, and Yourself is mixed with helpful photography tips and tricks, but it also gives you a glimpse into the world of these two sisters. This book giving a lot of ideas for take the great photo as professional even you are not really professional photography but you also can become the professional photography after reading this book. It’s great for a beginner blogger for improve the photography skill. I like this book because it’s easy to understand. This book has different sections. The first part will teach you many tips about actual photography. Lighting, backdrops, show portraits are just some of the terms you’ll become familiar with in chapter 1, 2 and 3. Take the time to really utilize this section if you’re interested in photography, because it’s filled with lots of innovative ways to photographs scenery, people or objects. One of the key tips that they regularly mention is that taking an ordinary shot has its perks, but sometimes taking the time to shoot the details adds so much more charisma to the photo. Shoes, sunglasses, smiles, coffee mugs, food; all of these things are details that typically go un-photographed, but if you think about it, have the same capability to take you back to a time and place when you’re looking through pictures in the near off future. As a blogger, I was improving in many things that are related in blogging – which are in writing, photography, and blog layout concept. I think everyone was known that the second important in blogging after writing is photography. Most of time, people are consider look the great pictures first before open and reading the link of your blog post; after reading the topic of your post. 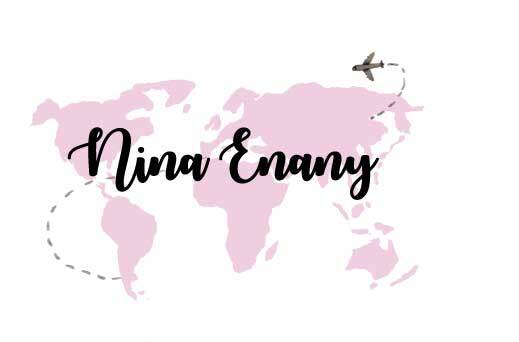 When I started make a blog as Nina Neulrin, I was learned many things. Blogging is not simple and easy but when you start make a blog; it does will be wonderful and fun too. I always serious in what I love to do in my life, especially in blogging, even it’s just my hobby. I not consider as expert in blogging, because I also as beginner blogger, which is I still under learning process.